TT-TWB-2L/4L/5L and 6L Marina Thermostatic Water Baths are temperature-controlled water baths for culture incubation or analysis of various liquid and solid compounds. 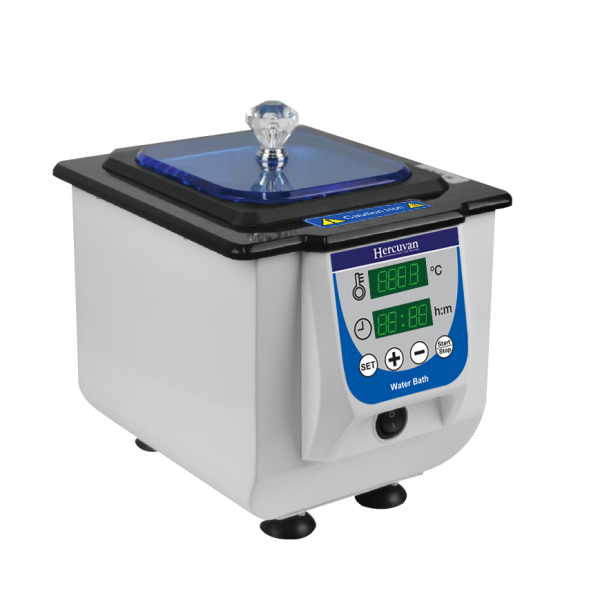 The PID temperature controller ensures precise and consistent incubation for precious cultures and samples. 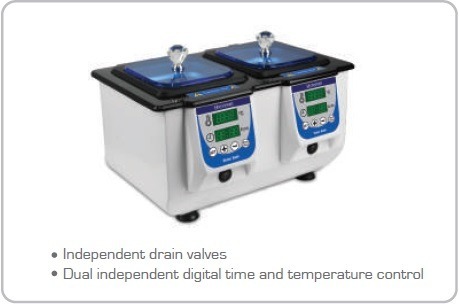 Samples can be incubated from ambient +5°C up to 100°C with uniformity of 0.5°C at 37°C. The inner chamber and external cabinet are manufactured with corrosion resistant stainless steel and iron respectively, making this water bath range a robust and long-lasting equipment. 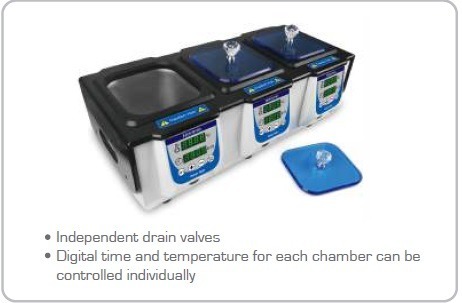 The chambers can be emptied conveniently with independent drain valves. These water baths are suitable for various research laboratories such as microbiology, molecular biology, genetics, biomedical and more.